With over 155 careers and counting, there is not a plastic ceiling Barbie has not broken. 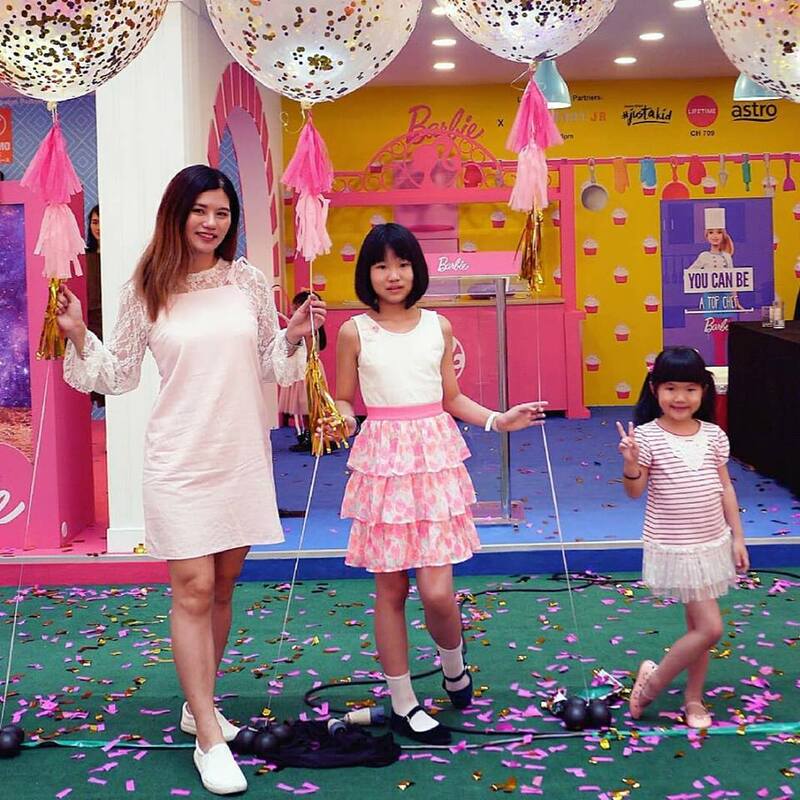 From Mermaid to Movie Director, Game Coder to Scientist, Fashionista to Musician, these countless choices have always offered girls the opportunity to play out whatever they can imagine. There’s no such thing as too wild a dream, too big a hope or too fantastic a wish. 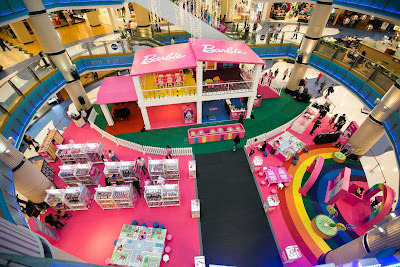 This Summer, Mattel continues Barbie’s journey to inspire girls to pursue their imagination and dreams with the first-ever double storey Barbie Career Dreamhouse in Malaysia, and Southeast Asia. Happening from now to 29th July 2018 at Sunway Pyramid, LG2, Blue Concourse from 10am to 10pm, the Barbie Career Dreamhouse brings imaginative play with Barbie to a real-life experience inviting girls to experience and play out everything she can become. 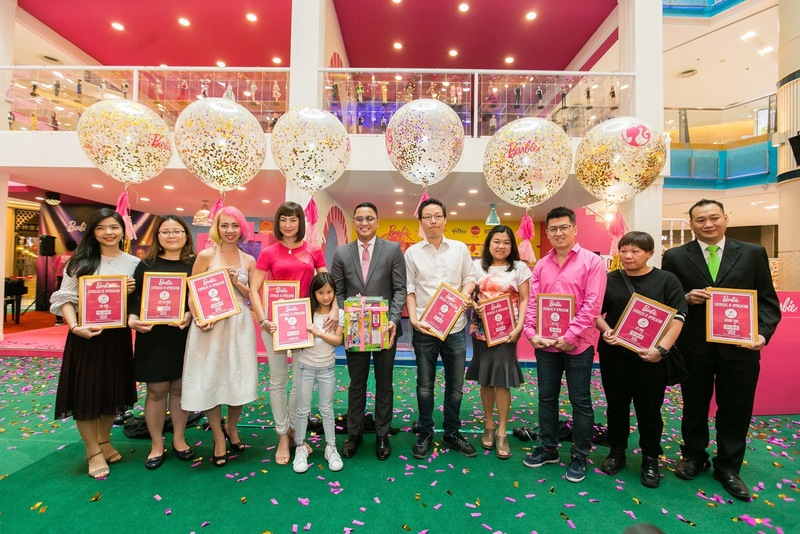 The Dreamhouse features several fun and interactive play rooms with different career related activities brought to reality via partnerships. (from third L-R) Ms. Loo Hoey Theen, Marketing Director of Sunway Pyramid, celebrity mom and cook Danielle Peita Graham and daughter Sophia, Mr. Ivan Franco, Country Manager of Mattel SEA, Chee Kee Poey, Director of Sales A+E Networks, Anthony Chan, Marketing Director of Crayola Malaysia, Zoey Chew Mui Foong, Assistant Vice President of Astro Malaysia, Ms. Pang Kit Cheng, Senior Manager of Aeon. 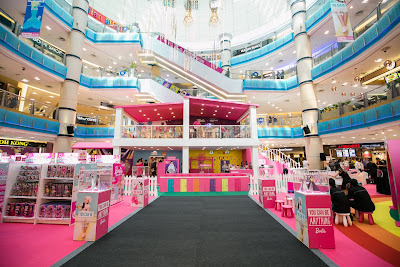 On 21st of July 2018, Barbie is teaming up with celebrity mom and cook, Danielle Peita Graham and her daughter, Sophia for a special cupcake decorating session at the double-storey Barbie Career Dreamhouse, where girls can also experience being a dessert chef for a day. 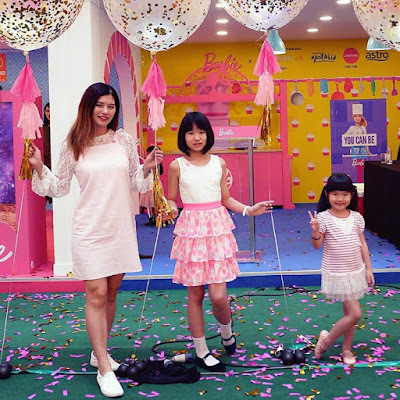 The duo will be joined by the mother and daughter teams from other participating countries in Southeast Asia include Philippines, Indonesia, Thailand, Singapore and Malaysia. 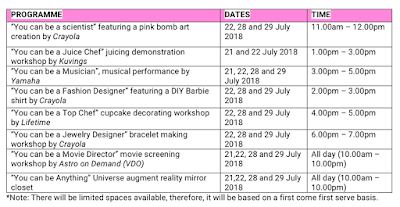 Barbie has also collaborated with A+E Networks Asia to film a 2-minute Barbie Cook & Bake series featuring Danielle Peita Graham, her daughter Sophia and other moms and daughters, which will go on air on Lifetime Asia (Astro Ch 709) in August 2018. 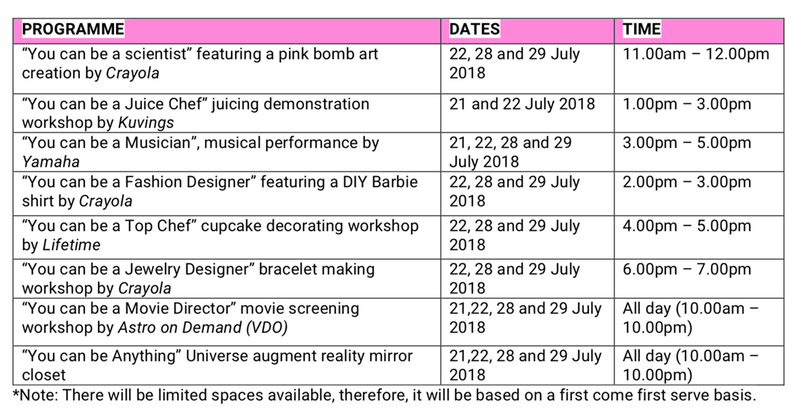 The content will feature girls took on the challenge to create their cookies themed around what they dream to become when they grow up. Towards the end of the segment they will reveal their decorated cookies and dream career ambitions to their moms. waaa. banyak jugak tu aktiviti. my girl mesti excited if dapat join.